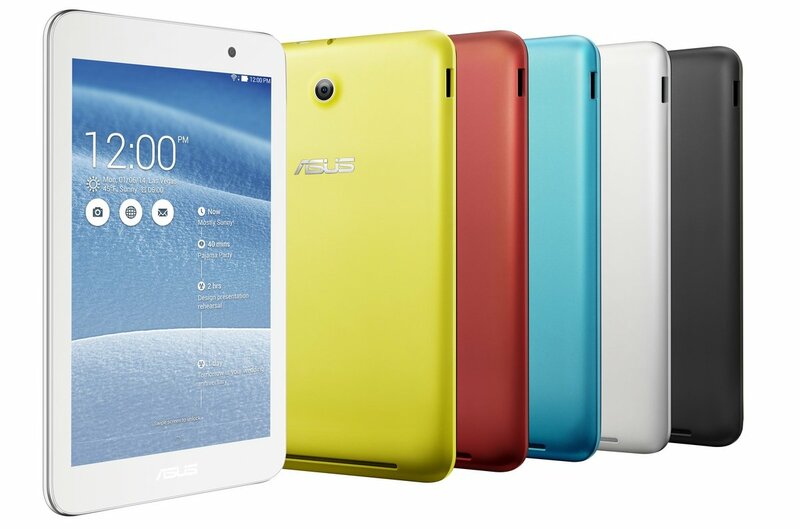 It comes in vibrant blue, red, yellow, black, and white and is slim and sleek. We already have a couple of Asus laptops in our family which are great quality and really efficient so we were happy to review another Asus product. How essential is this when you have kids constantly wanting to borrow your tablet! It loads quickly and is really efficient. It comes preloaded too with lots of great apps. This is what you need form a tablet. Okay so in my bag I have a kindle a really heavy purse about 3 notebooks and a whole plethora of other stuff. i like to carry a tablet around but i do really need it to be lightweight. This is perfect! The 2MP rear camera and 0.3MP front camera are really nice quality and very simple to use. So useful to capture whats going in and share those moments of family life. The video function is also great quality. We really like this tablet and it was SO easy to set up and so simple to navigate. Perfect for a family. Here’s a little video to show you more. 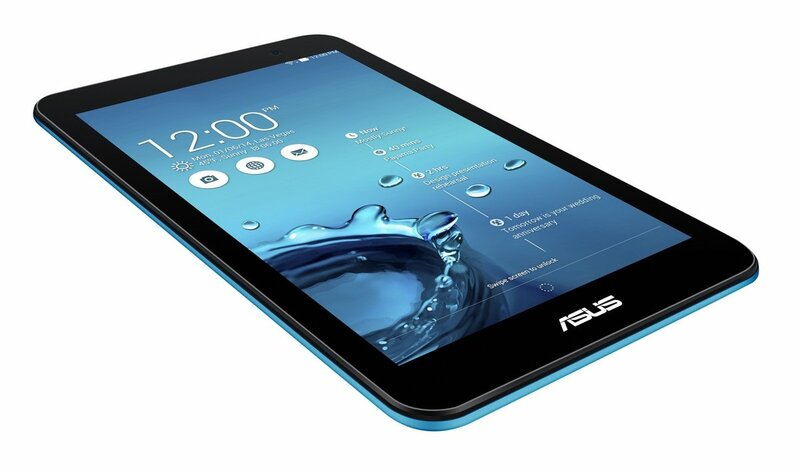 The memo pad 7 retails for around £99 making it a good value high quality tablet.